Let me be clear. There is something totally wonderful about clicking an Amazon button and knowing that what you ordered will be on your doorstep in a mere 48 hours. I mean, what a time to be alive! Am I right? 10 years ago I could not have conceived how convenient life would become. That said, I still prefer making the trek down to my local Costco – even though it means fighting crowds, circling for a parking spot, and waiting to check out. While Amazon offers great prices, they change their pricing constantly. To get the best deal at Amazon, you really need to be watching the coupons page and/or bundling items into a Subscribe and Save order. Conversely, Costco prices are pretty darn consistent. In fact, about 4 years ago, I bought 100% of my groceries from Costco and fed my family of 4 for a month. Here are the prices I paid back then. I’ve checked, and the prices are pretty much the same today. Less work to get the best prices = Costco for the win. It’s not that Amazon hasn’t come out with its own line of name brand products, because it has. 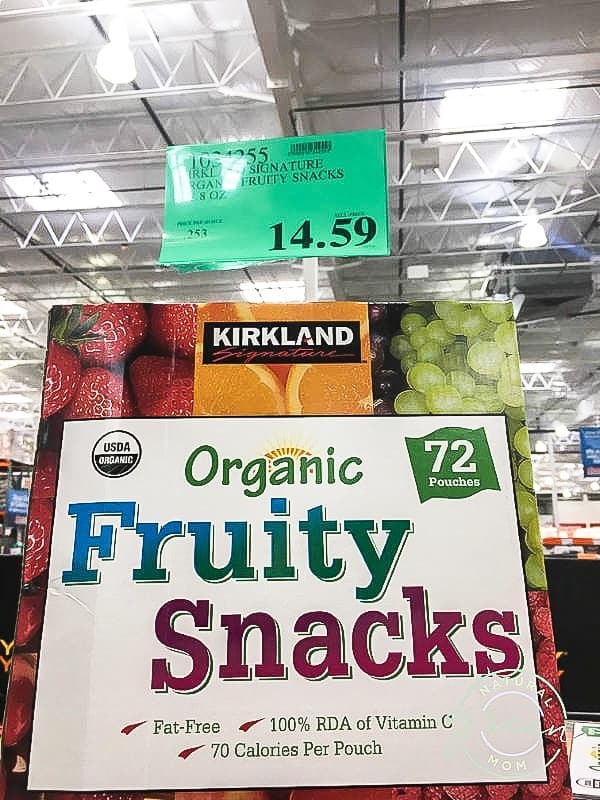 It’s just that the Kirkland Signature brand has been around since 1992, and during that time, it has built a cult following. Those products are highly ranked based on consistent good taste and good value. Give them a try and let me know if you like them as much as the name brand you typically buy. When you online shop at Amazon, it is hard to know exactly what you are getting. Size, color, and quality are hard to ascertain from a tiny, little picture in the corner of your screen. At Costco you can see the products up close and personal. Sometimes you just want to see it for yourself. Perhaps the best reason to pick Costco over Amazon is the ease with which you can return just about anything. On the other hand, Amazon actually penalizes you for your returns. In fact, Amazon will cancel your account if you have too many returns. The problem is: Amazon doesn’t tell you how many returns are too many. I left this one for last because it seems so obvious. But I gotta mention the samples because they always make the trip to Costco worth it. So friends, what say you? Who wins in the Costco versus Amazon battle? Previous Post: « 3 Pack Organic Cotton Baby Gowns $14.99! 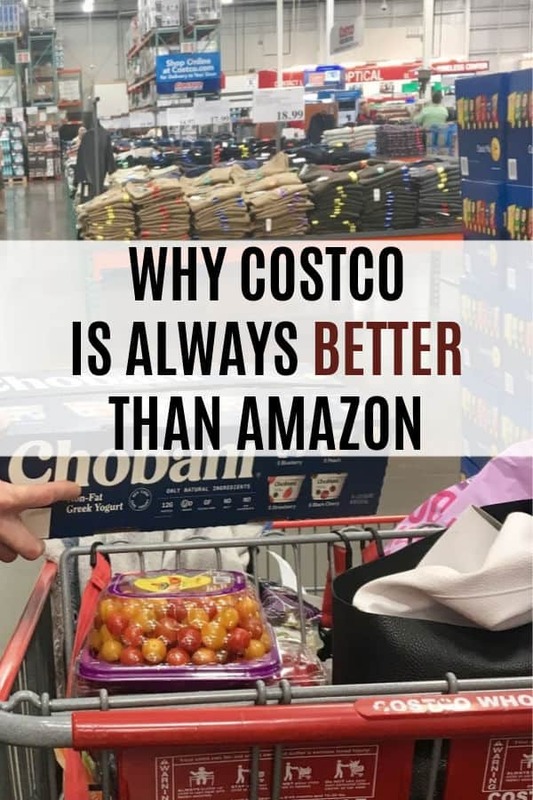 Oh my YES….I have been shopping at Costco for 27 years . Not only do you get great quality you get wonderful service. They are carring more organic products now. 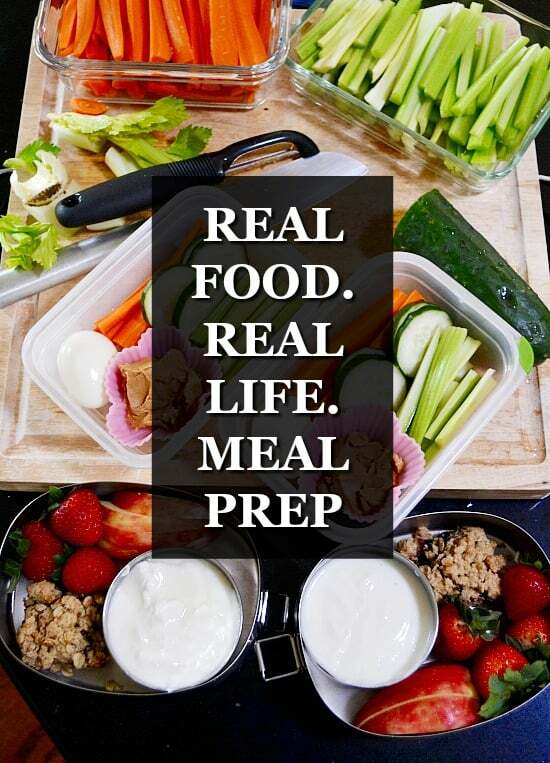 Once you are there your shopping experiance won’t be the same…First stop Costco….a customer for life.